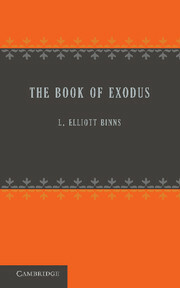 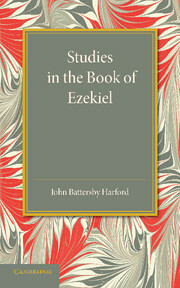 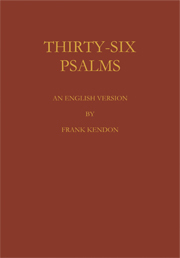 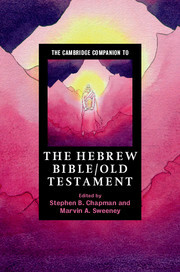 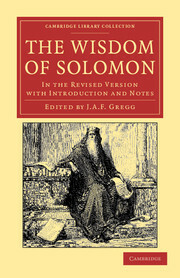 This volume introduces ancient Israel's Scriptures, or the Hebrew Bible, commonly called the Old Testament. 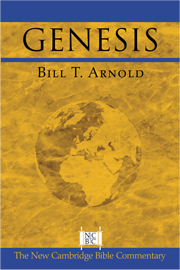 It also traces the legacy of monotheism first found in the pages of the Old Testament. 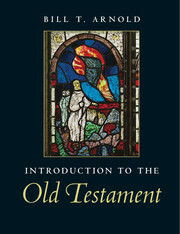 Where pertinent to the message of the Old Testament, the book explores issues of history, comparative religions, and sociology, while striking a balance among these topics by focusing primarily on literary features of the text. 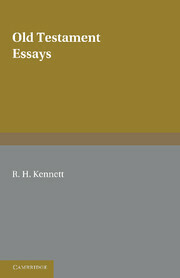 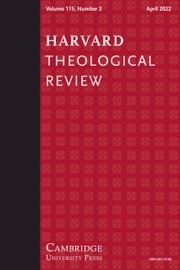 In addition, frequent sidebar discussions introduce the reader to contemporary scholarship, especially the results of historical-critical research and archaeology. 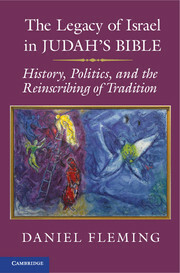 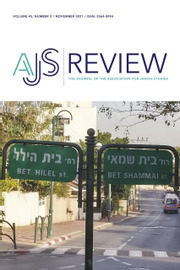 Along the way, the book explores how the Old Testament conceptualized and gave rise to monotheism, one of the most significant developments in history, giving this study a currency for twenty-first-century readers.